Imagine this: you arrive at work on Monday morning after a terrific weekend away with your partner. You have spent the last two days eating fantastic food, drinking wonderful wine and experiencing scenery which took your breath away. You start to tell your co-worker at the desk opposite all about it, relishing in sharing your experience. However, when she asks you who you were away with, you lie and say a group of friends. Why? Because your partner is also female. Imagine feeling as though for the most part of every Monday - Friday, you were forced to hide a significant part of your life and your identity. This is the reality for many LGBTIQ+ people who, for whatever reason, do not feel comfortable being themselves in their workplace. The struggles, triumphs, realities and love of LGBTIQ+ people are more visible now than ever before – within documentaries, Instagram news feeds, autobiographies and popular culture. Surely, then, it’s fair to assume that LGBTIQ+ people would feel comfortable and supported to be themselves at work, right? Not necessarily. 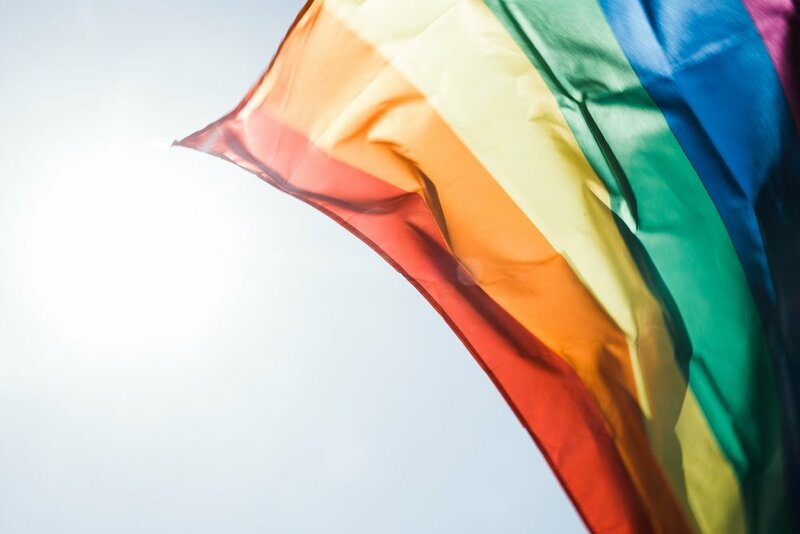 Results from the 2018 Australian Workplace Equality Index revealed that only 80% of LGBTI respondents agreed that they can comfortably be themselves in their workplace. This means that as many as 20% are actively expending energy to hide aspects of themselves and their lives. This is not only potentially distressing for the individual, but also means they are directing less energy towards their work, resulting in decreased productivity and reduced organisational outcomes. Interestingly though, this result was then further split according to those respondents who work within organisations which are active in inclusion versus those who are new to inclusion. Within active organisations, 86% of LGBTI employees felt comfortable to be themselves – 6% more than in new inclusion organisations. This highlights the importance of creating a workplace where people personally believe in inclusion and understand why it is important, as this will likely lead to more employees feeling comfortable to be themselves, and in turn result in more positive individual and organisational outcomes. For us here at Diversity Inclusion, workplace inclusion is embodied by a feeling that you are able to “bring your whole self to work”. As we near Adelaide’s annual Pride March, an event which celebrates the love, strength, contribution and diversity of South Australia’s LGBTIQ+ communities and their allies, we urge you to consider whether LGBTIQ+ employees at your organisation are likely to feel comfortable bringing their whole selves to work. At Diversity Inclusion we offer a number of services which could assist your organisation to become active in inclusion. We would love to hear from you and to help your organisation create a workplace where all employees feel comfortable to be themselves and, as a result, are able to do their best work. Photo credit: Peter Hershey, Unsplash.